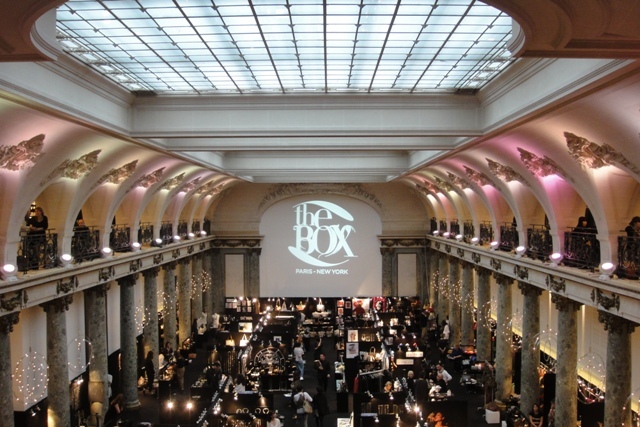 The 3rd day of the show at the BOX in Paris. Fewer buyers are coming this year than usual because of the crisis?? Spend money on Fashion, people!! !